The ENTELEC Association is looking forward to the 2018 Fall Seminar Series in West Texas this fall. The two-day event is scheduled for October 11-12 in Odessa at the four-star MCM Elegante Hotel. We know from experience that when industry leaders gather together in an intimate setting to share knowledge and experience, there will be ample opportunity to receive valuable insight to pour back into your company. Because of the past success of the Fall Seminar Series, we expanded this year’s conference and moved to a new location to provide even more value to attendees. What Are the Benefits of Attending the Fall Seminar Series? ENTELEC carefully strategized this year’s Fall Seminar Series to provide the most value to high-level decision-makers and industry leaders. Consider these five reasons why you should attend. In 2017, ENTELEC hosted a one-day Fall Seminar Series in Midland, Texas. We enjoyed this conference immensely and wanted to expand this year’s event. 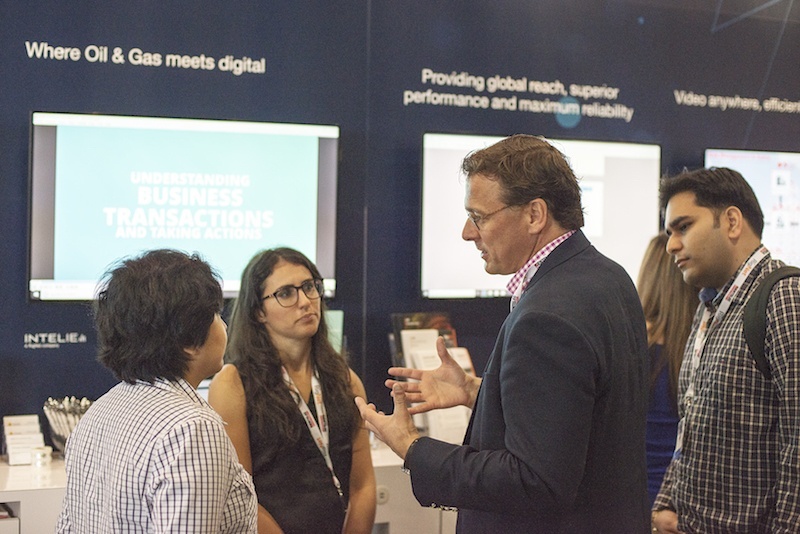 That’s why we created a two-day event in Odessa to take advantage of the booming energy and oil & gas activity in the Permian Basin. Now, with advanced technological capabilities helping fuel the “oil boom” in West Texas, we are gathering industry leaders to discuss the latest technology and find solutions to the latest challenges to ensure companies can advantage of new opportunities. As part of our technological focus at the Fall Seminar Series, the conference will include discussion of critical topics and pressing industry issues such as LTE, SCADA, IIoT, Field Communications, and regulatory developments. You will be able to hear from industry leaders on each of these topics to learn how they are approaching new technological challenges in their company. Then, you can readily apply the information from the presentations in your company. As part of our expanded conference offering, ENTELEC is offering more hands-on training opportunities to learn how to troubleshoot equipment, analyze problems, and reach real-time decisions. The training is especially beneficial for learning about new and emerging technology to be used in the field. We will have hands-on training opportunities on other topics, including topics relevant to operating in the Permian Basin. 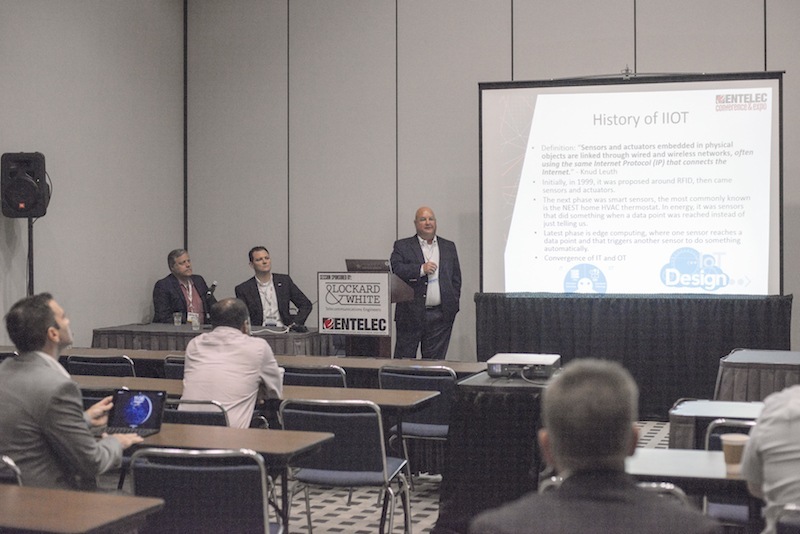 In the spring, ENTELEC offers the annual ENTELEC Conference & Expo in Houston. The event is open to attendees from all levels of the energy, telecommunications, and oil & gas industries. In the fall, we close the gathering to executives, leaders, operators, and managers who are tasked with making critical decisions for their company. This setting creates opportunities for decision-makers to gather valuable information they need to support their decision-making process, especially deciding where to allocate resources to take advantage of new technological opportunities. Finally, we believe the price for this intimate gathering of industry leaders is a bargain considering the amount of education, training, and networking opportunities available. Registration includes technical education sessions, training sessions, lunch, and a networking event on Thursday, Oct. 11. Then, on Friday, Oct. 12, your registration includes a valuable breakfast and lunch session. We look forward to seeing you at the Fall Seminar Series in Odessa. As you can see by the pricing, you will receive a discount as an ENTELEC member. However, you may also attend if you are not a member of our user association. If you have questions about the fall conference or becoming an ENTELEC member, please contact our team at info@entelec.org to get answers to your questions.